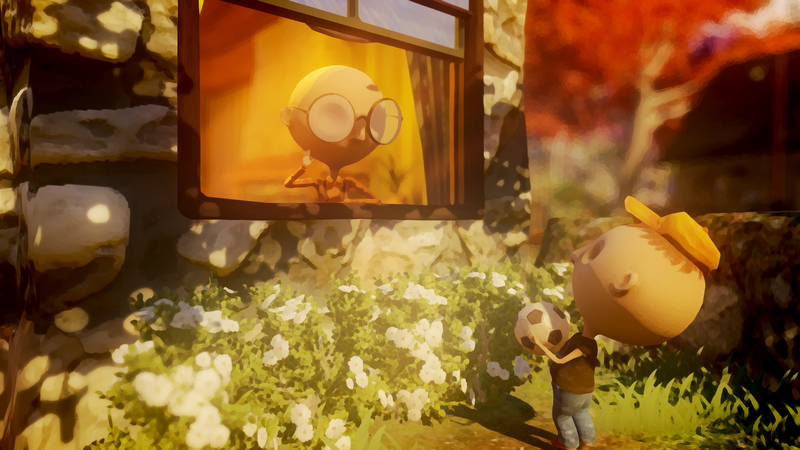 505 Games’ Critically Acclaimed “Last Day of June” is finally ready to go! The emotional gut-punch in digital form is live, and offers fate-altering puzzles and interactive storytelling, as the main character travels back in time in an attempt to save his love by solving emotional situations that will challenge both player and character and alike. What will happen on the final drive home with June, his wife? You won’t know until you experience it for yourself.